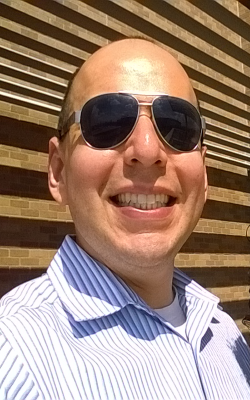 Rudy Rodarte is a SQL Server Database professional based in Austin, TX by way of Houston, TX. After graduating from Baylor University in Waco, TX with a B.S. in Computer Science, Rudy moved to Austin, TX to work at Dell Inc. Previously, Rudy worked at HotSchedules.com as a Lead Database Developer. Rudy has presented at SQL Saturdays in Oklahoma City, Houston, and Austin. Rudy currently works at Dimensional Fund Advisors as an Associate Database Administrator. 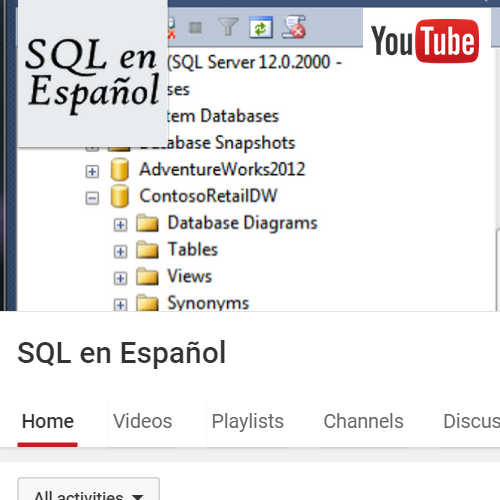 Check out what I am working on , from regular SQL Server blog posts to SQL videos in Spanish. Follow me on twitter for the Latest SQL Server News and other fun, such as WWE and UFC. Primary SQL Server blog full of tips, tricks, and techniques. Tips and tricks for SQL Server DBAs and developers in Spanish.